The Lectric Monks are a South African upbeat “Tarantino-Funk ‘n Roll” outfit from Pretoria, formed in the Spring 2014. 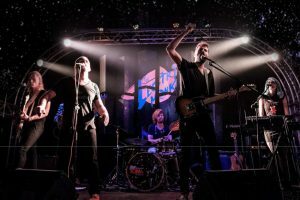 The 6-piece includes, Francois vd Merwe (Rhythm and Vocals), Gary Peacock (Harmonica and Vocals), Henk Oosthuizen (Lead Guitar and Vocals), Cynthia van der Mescht (Keys), Duncan Potgieter (Drums) and Dylan du Toit (Bass). Drawing from rootsy rock ‘n roll, folk, classical, blues, indie, funk and psychedelic music and 4 piece harmonies, the band’s image and sound evokes a nostalgic blend of music of the past with today’s modern styles, creating an upbeat dance experience for all, “a new kind of old stuff” as some have described. 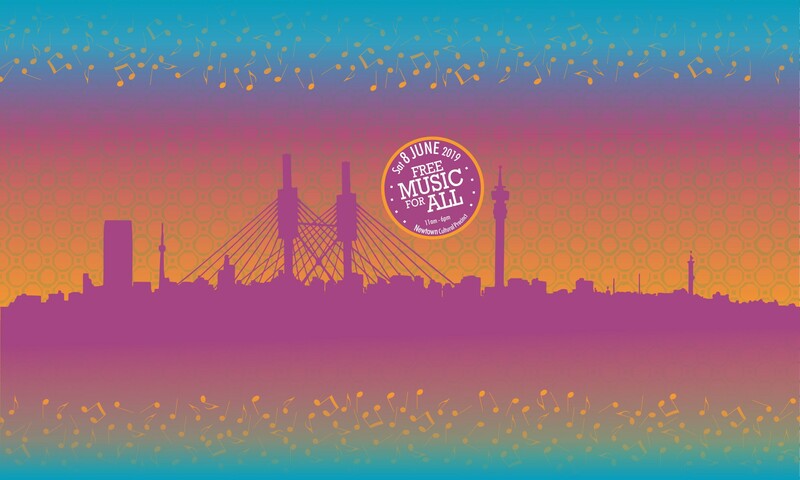 The group’s first show was played November 1st 2014, opening for Die Heuwels Fantasties and in their short time together, they have gone on to share the stage with the likes of Vusi Mahlasela, Francois van Coke, Fuzigish, Shortstraw and many more… After a nation-wide tour in December 2015, the Monks have gone on to rock festivals such as Mieliepop, Fete de la Musique and Capital Craft Beer Fest and Oppikoppi in 2016.